Where’s Waldo, Carmen Sandiego, or the Triplett Sisters? So if you follow our blog, you might be wondering where in the world we are since March 10. Funny you should ask, we have been to multiple countries in the world teaching, seeing exhibitions, and quilt shows. 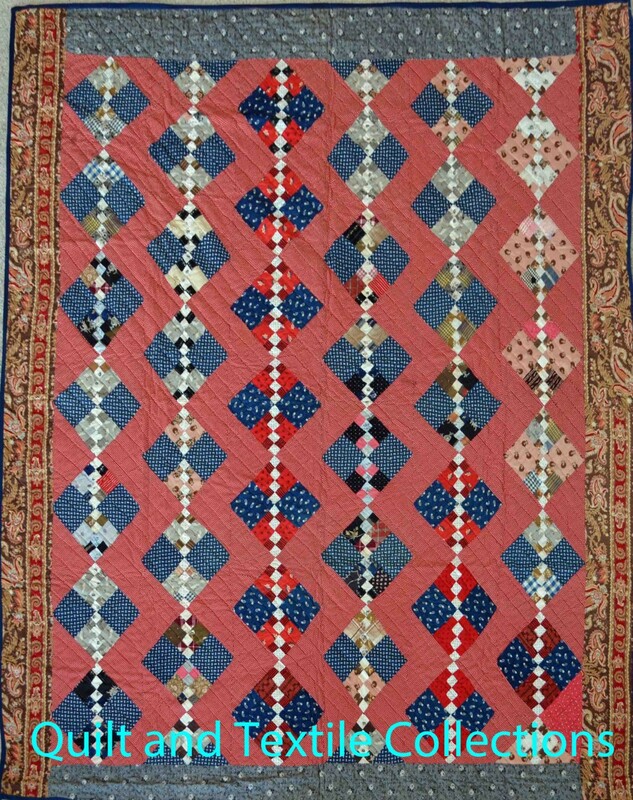 We’ve also been writing our next book which had a shorter than expected timeline, given that it has three times the number of quilts. However, all of this is now to your benefit, because we’re now going to share what we can through the blog. 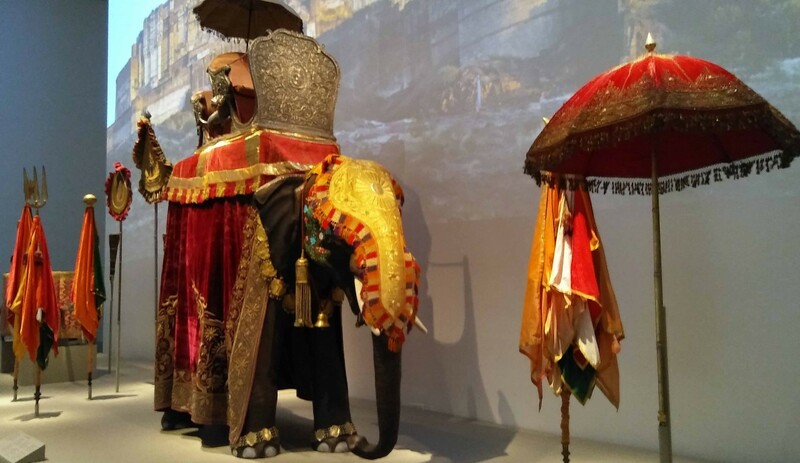 We went on a “visit” to Jodhpur lands of India, through the “Peacock in the Desert” exhibition in Houston. We went to a private exhibition in Belgium, I’m still waiting to hear what photos I can share. We went to the Pour L’Amour du Fil Quilt Show in Nantes, France and will share several exhibitions from there. Of course through all of this we were diligently working on our latest book “Hidden Treasures” which will have 100 antique quilt and textiles. Shesh, who knew adding that many more quilts was going to be three times the work! 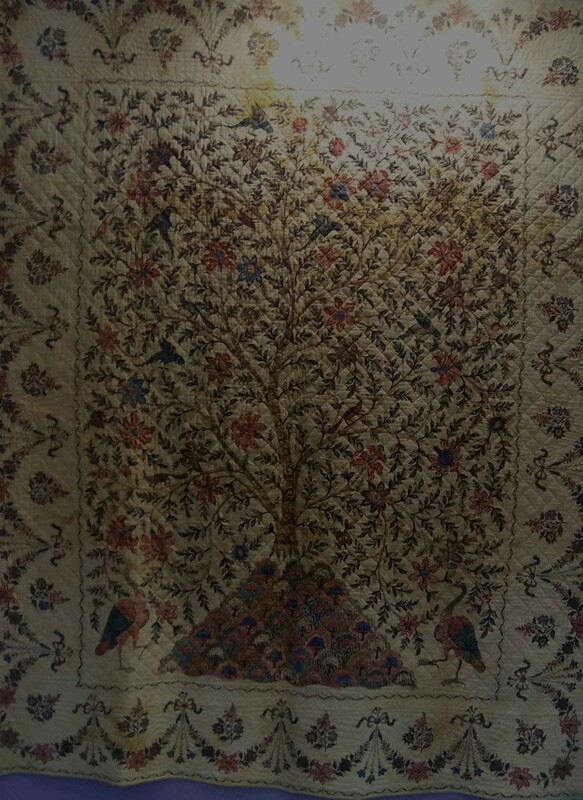 However, it is three times the benefit for our readers as we show rarely seen textiles from the Poos Collection including: album quilts, wool quilts, paper pieced quilts, bird quilts, star quilts, chintz quilts, red and green quilts as well as white whole cloth quilts. 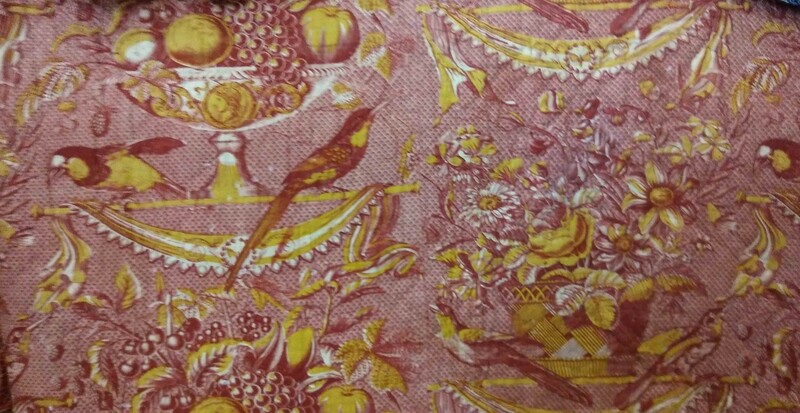 So, stayed tuned for a taste of antique textiles of the world and the Poos Collection.